Vibrant lime green in colour, this wine has layers of lime juice and green apple aromas with notes of sherbet. 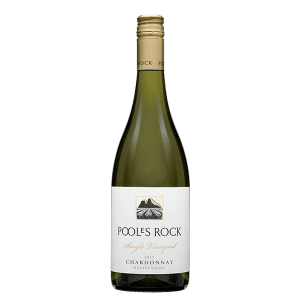 A juicy palate with flavours of lemons, limes and crunchy green apples. The palate is long and delicate supported by a fresh acidity. The 2017 vintage will be regarded as a great Hunter Valley vintage, with ideal warm growing conditions leading up to vintage. After some spring and early summer rains, the vines were healthy and had plenty of foliage. Very dry and hot summer conditions with temperatures over 40 degrees meant the tannin and flavour profile of the fruit was allowed to fully mature. The 2017 white and red wines will be full of flavour and highly sought after. Layers of lime juice and green apple with sherbet notes. A juicy palate with flavours of lemons, limes and crunchy green apples. 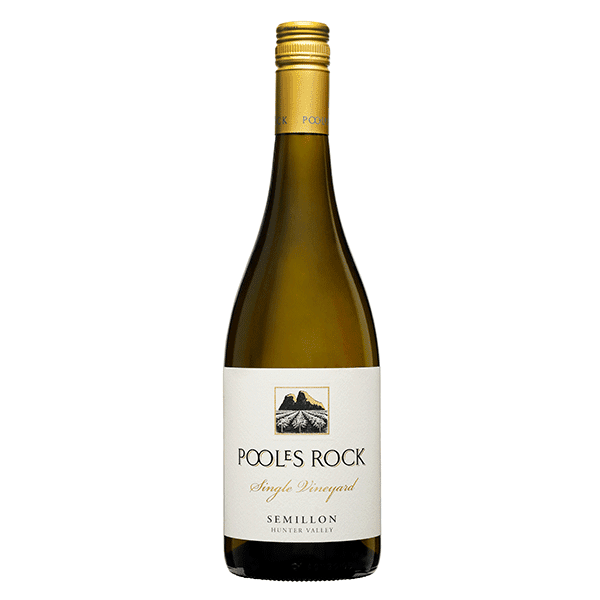 The long, delicate palate is supported by a fresh acidity, making this an ideal wine to drink young, or allow to develop classic aged Hunter Valley Semillon characteristics. 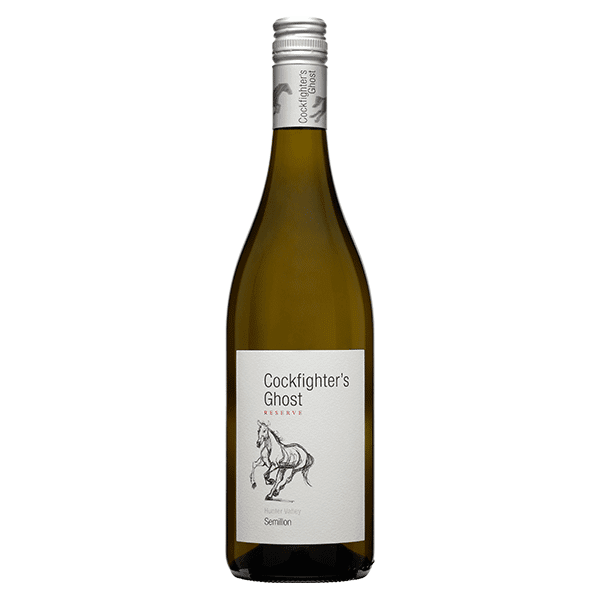 The grapes for this wine were sourced from our Cockfighter's Ghost vineyard in the Broke sub-region of the Hunter Valley. The fruit was handpicked in late January, whole bunch pressed and cold settled over 2 days. The clean juice was then racked and fermented at a cool temperature of 14-15°C for 15 days. The wine was then sulfured and racked off yeast lees, lightly fined with skim milk, filtered and bottle early to retain freshness.